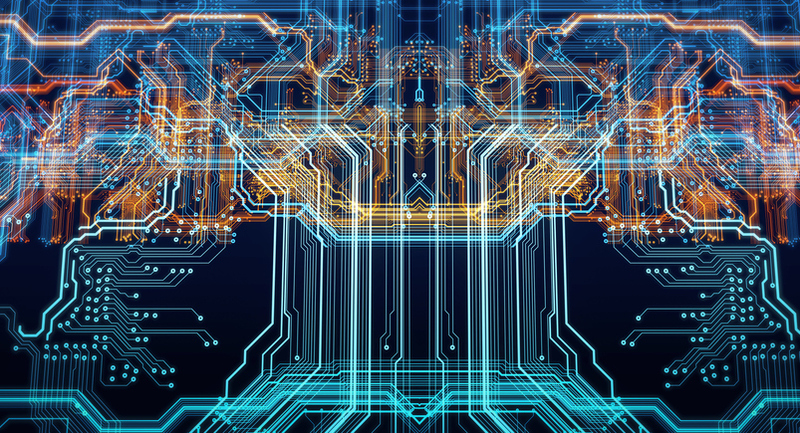 With nearly a 90 percent share of users, Windows remains the leader of the Desktop OS market. That said, Mac OS (formerly OS X) is becoming increasingly popular. As of January 2017, Mac OS usage rose to about 10 percent of total computer usage. In fact, the core user base for Mac OS includes many multimedia professionals and business users. For this reason (and others), video broadcast software for Mac OS has become an essential tool for live streaming. In this blog post, we’ll take a look at video streaming software options for Macs. First, we’ll review how to make a decision about encoding software. Next, we’ll share applications that don’t work properly on Mac. We’ll also discuss a few applications that are compatible with Mac OS. Finally, we’ll share some hardware encoders that can function as alternatives to video broadcast software for live streaming. Now, let’s first turn to our discussion of choosing the best video broadcast software for your needs. 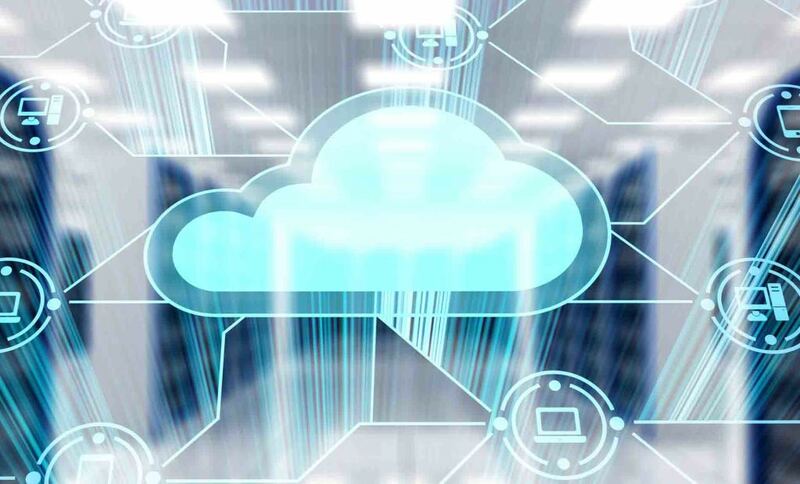 Choosing the right video broadcasting software involves consideration of three main elements: price, features, and compatibility. Video broadcast software for live streaming varies widely in price. Some professional suites cost $1000 or more. On the other end of the spectrum, other video broadcast software is available for free. Still others, like OBS Studio, are open-source. Whichever app you choose, it must be compatible with your setup. First and foremost, your video broadcast software needs to support the cameras you’ll use. This aspect generally interfaces with the capture devices you use. Typically, these devices are capture cards installed inside desktop computers, or boxes that you can plug in externally (browse popular models here). You should also choose video broadcast software that is compatible with any hardware in your live streaming setup. For example, such hardware could include audio mixers, camera switchers, and more. Additionally, you’ll want to ensure that the ingest mode is compatible as well. 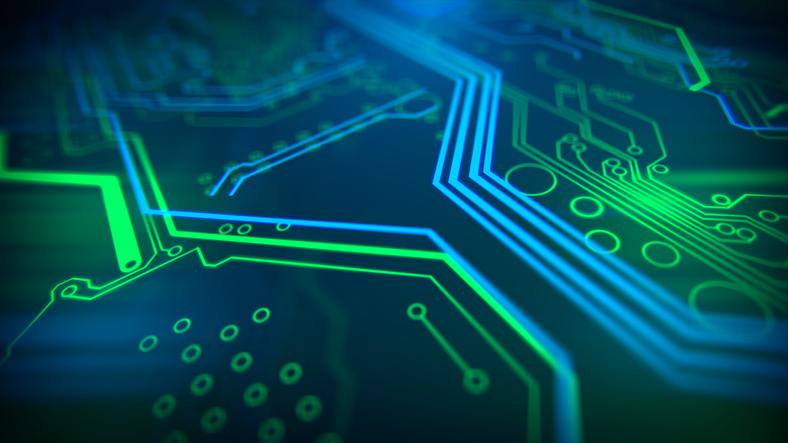 Finally, your chosen software needs to work well with the computer and operating system you’ll use for live streaming. Unfortunately, some of the best video broadcast software available is not compatible with Mac OS. These include the popular applications vMix, VIDBlaster, and XSplit. Each of these apps is widely used on Windows platforms for live streaming. If you use Windows, any of these is suitable for a wide range of uses. However, please note that they won’t function on Mac OS. This disparity is most likely a holdover from the former era of consumers who (overall) chose Windows over Mac OS. Windows has long been the standard in the broadcast industry, mainly due to hardware and software compatibility. However, this trend has changed in recent years. Mac computers are becoming more and more popular among a variety of users. In particular, broadcasters in particular are quickly adopting to the Mac OS. For earlier reviews of Windows-compatible video broadcast software, check out our previous blog post. Fortunately, there are some great alternatives for video broadcast software on a Mac. Two top contenders include OBS Studio and Wirecast. Let’s take a look at each in more detail. First up is the popular OBS Studio. OBS stands for “Open Broadcaster Software.” OBS Studio is a software package that support live broadcasting. OBS Studio is free. There is absolutely no cost associated with using this application. Moreover, OBS Studio is an open-source, which means that anyone can manipulate the code. 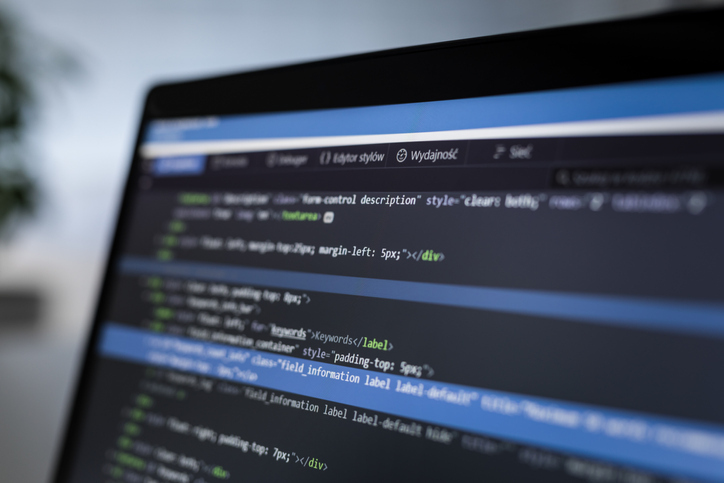 For programmers, it’s relatively easy to create modified versions of OBS Studio that integrate new features or streamline your workflow (as we have done at DaCast). Note that OBS Studio does have one major drawback: it’s not possible to live stream multiple bitrates at the same time with this software. 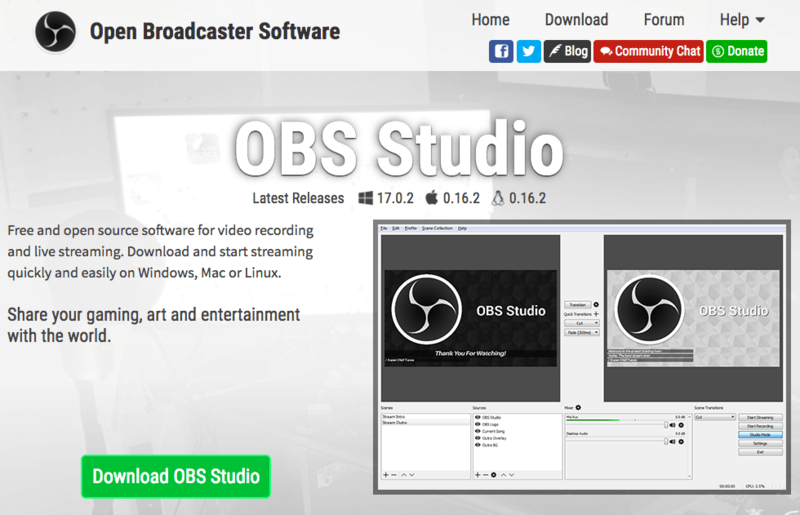 OBS Studio is cross-platform, meaning it offers versions for Windows, Mac OS, and Linux. Unfortunately, OBS doesn’t publish a definitive list of hardware that functions with its software. However, it does offer an active and comprehensive forum that’s a great place to ask questions and get answers. The next offering we’ll look at is Wirecast from Telestream. Wirecast provides a wide range of services and software for audiovisual uses. 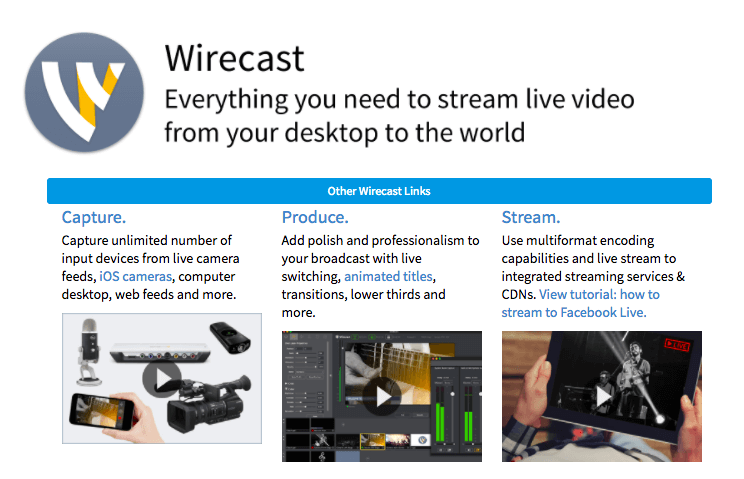 Unlike OBS Studio, Wirecast is a high-end live streaming software package with some great functionality. Let’s take a look at it in more detail. There is a free trial available that is fully functional, though it does contain a watermark. File sources such as videos, images, etc. Users converting from OBS to Wirecast can import OBS scene collections directly into Wirecast. This makes the transition much easier. Wirecast is available for both Mac and Windows at the same price. Telestream provides a list of supported cameras, webcams, capture cards, and other hardware here. For a detailed tutorial on Wirecast 7, click here. For a written tutorial on Wirecast 8 & 9, click here. Wirecast 11 is current available in Beta testing only. There are alternatives to video broadcast software–namely, hardware encoders. Hardware encoders pack the basic functionality of live streaming software into a single dedicated piece of equipment. They can be small and simple for mobile streaming, or larger and rack-mounted for studio use. Let’s take a look here at a few of the options available. For many years, NewTek has been one of the top broadcast equipment companies on the market. Its flagship encoding hardware is TriCaster. TriCaster hardware is available in five product lines, varying from small boxes to large setups for full production studios. The cost of TriCaster encoders ranges from roughly $5,000 to $18,000. TriCasters are high-end units with abundant, wide ranging features. You can learn more about TriCaster products on the NewTek website. TriCaster hardware encoders support HD-SDI inputs and a wide range of professional hardware and accessories. You can also access Tricaster documentation here. Another great line of hardware encoders comes from Teradek. Teradek offers four encoder product lines. The T-Rax encoders come as large rack-mounted units made for professional users. The SLICE line offers a smaller rack-mounted H.264 encoder. Lastly, the Cube and VidiU lines are portable, camera-mounted encoders. 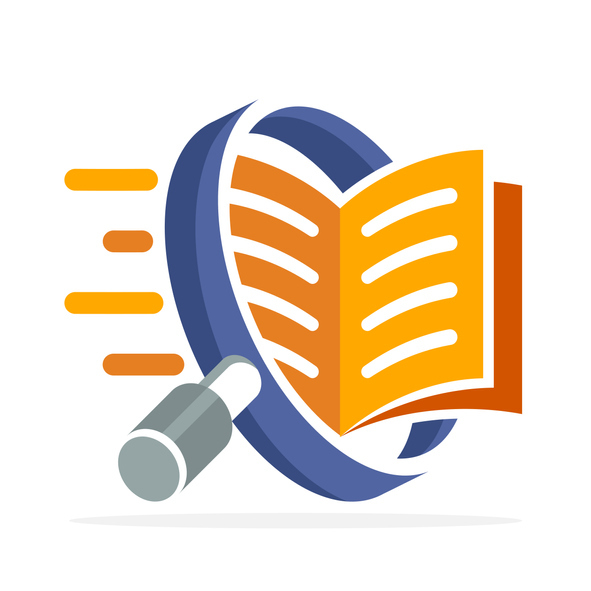 They integrate network-bonding functionality with encoding for journalists and other users on-the-go. The cost for Teradek encoders ranges from $700 to $4000. Teradek encoders come in a range of styles, with different options for different users. Visit the Teradek website to learn more. The different Teradek encoder lines support HDMI and SDI video inputs and a wide variety of consumer and professional grade hardware. We offer 2 tutorials to stream with Teradek: VidiU and Cube. As we mention above, Mac OS does not support as wide a variety of live streaming software as with Windows. However, OBS and Wirecast both offer solid video broadcast software for live streamers. Of course, you can consider less commonly used streaming apps for Mac as well. For broadcasters looking for more power, we’d recommend checking out a hardware encoder as an alternative. Thanks for reading! Do you do a lot of live streaming on a Mac? Which software do you use? Are you planning to stream live video on your website? Do you prefer streaming directly from your online video platform host instead? We love to hear from our readers, so if you have any questions or experiences to share, let us know in the comments! For regular tips on live streaming, feel free to join our LinkedIn group. DaCast helps a wide range of businesses get started with live streaming. If you’d like to explore our streaming solutions, you can check out how the DaCast platform could boost your business with our 30-day free trial (no credit card required). We’d love to help you meet your streaming goals today. Just click the button below to start streaming live in a matter of minutes. Thanks for reading and, as always, good luck with your live broadcasts. The information provided here is what exactly I was looking for. R-HUB secure live video streaming server is one of the best video broadcast softwares for mac. It supports all platforms and have better interaction options such as chat and polling. Hi Sejal! Thanks for your comment! We have yet to review their encoding hardware, and they don’t look to provide a broadcasting software (or they don’t advertise it). They also provides streaming services like we do, but their solutions look pretty expensive. Are you looking for a streaming provider yourself? Well, thanks for your opinion! Our writer will definitely get a look at that software and consider it for the next update of that article.